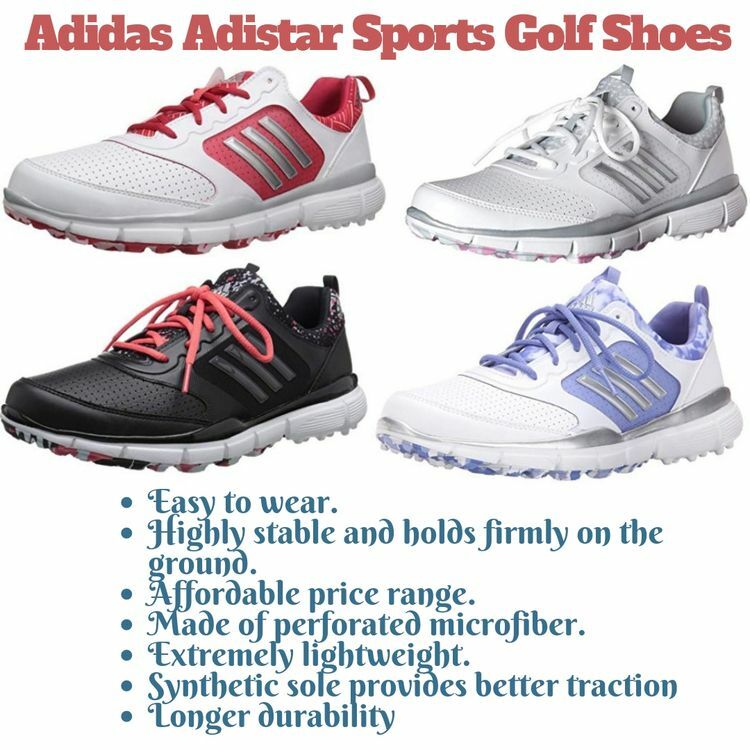 A golf shoe with a natural feel and fit is exactly what this model from the brand Adidas offers. For the perfect traction, the outsole is designed with spikeless rubber. This is one of the best women's golf shoes for plantar fasciitis.